Be. 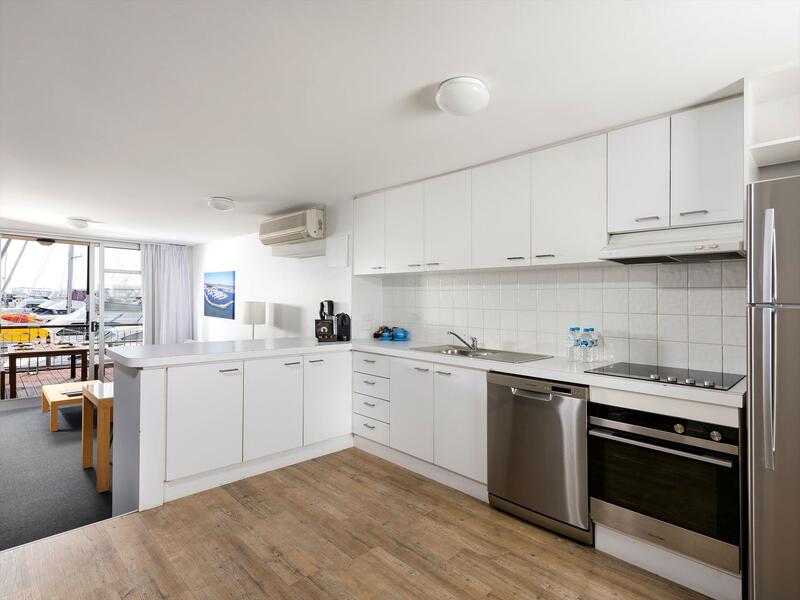 Fremantle’s well-appointed studio, one, two and three bedroom apartments have spectacular views across Challenger Harbour and out to the Indian Ocean. Be. Fremantle is perfectly positioned on Challenger Harbour and is only footsteps from Bathers Beach, local restaurants and boutiques. 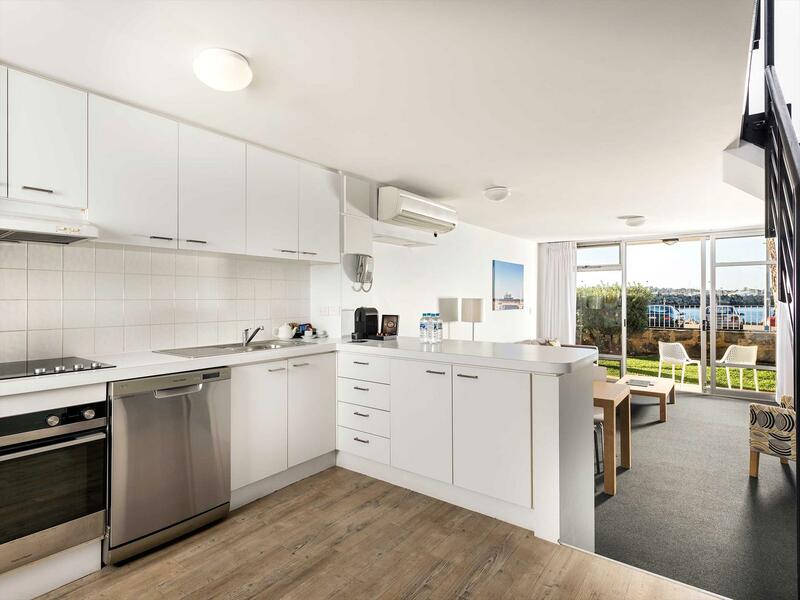 The recently renovated one, two and three bedroom apartments are air-conditioned with a fully equipped kitchen and laundry facilities (in-room except for Ocean View Studios which have access to a communal laundry room), everything you need for a short or long term stay. 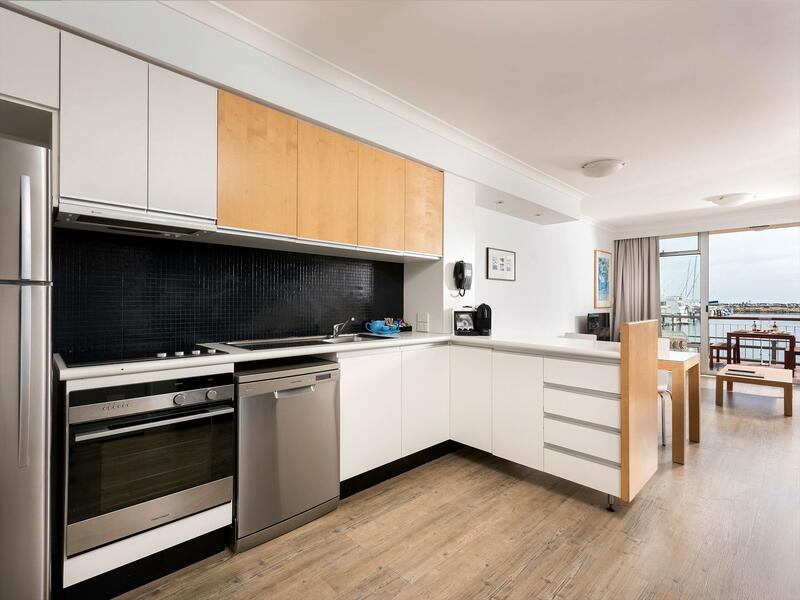 These spacious apartments also include a living room complete with a flat screen TV with Foxtel and an iPod docking station. Services at Be. 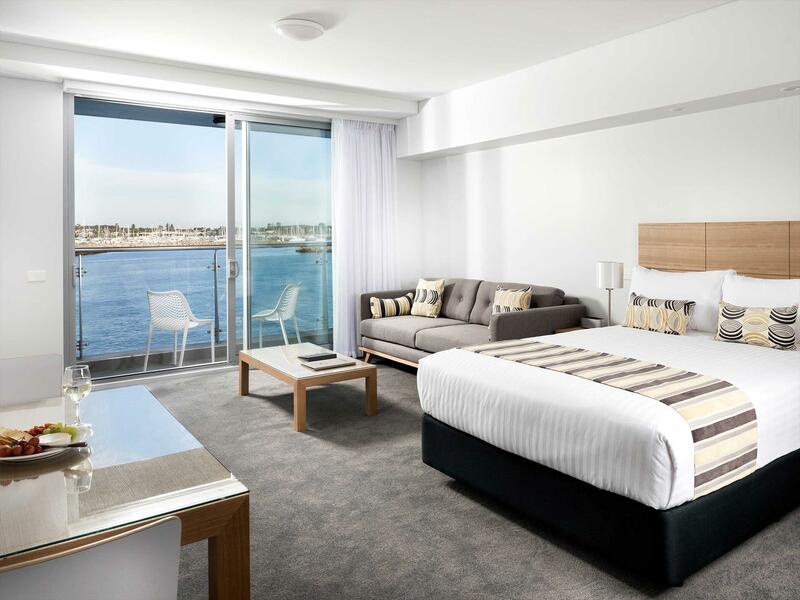 Fremantle include 24 hour reception and concierge, BBQ facilities, bike hire and dry cleaning. There are several partner restaurants where you can enjoy charge back facilities as well. Be. 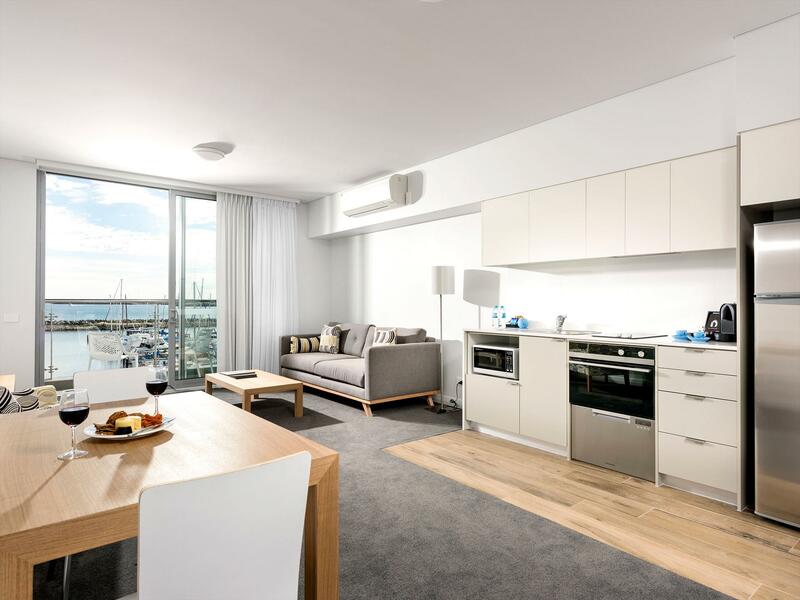 Fremantle’s range of apartment styles and proximity to Fremantle’s CBD makes it ideal for romantic getaways, family holidays and everything in between. 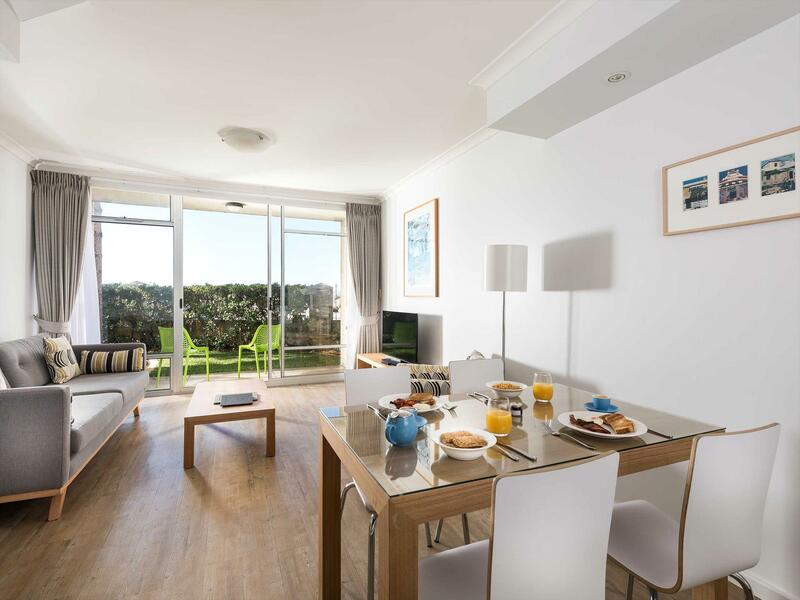 35 minute drive from Perth Airport. 30 minute drive from Perth’s CBD. 9 minute walk from Fremantle’s CBD. Cancellations made 48 hours prior to 2pm on the day of arrival, otherwise one night cancellation fee applies. 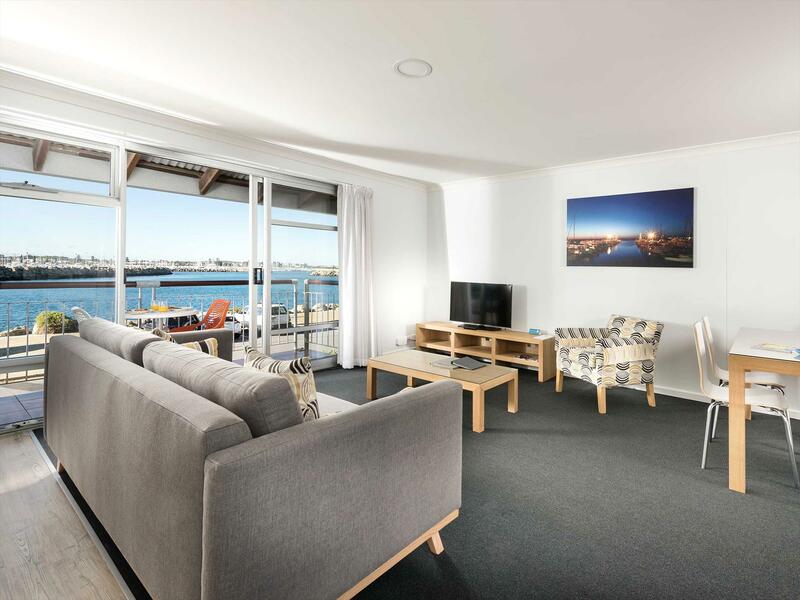 Self contained serviced apartment accommodation in Fremantle just a short walk from the best things to do in Fremantle including Fishing Boat Harbour, Maritime Museum and more. 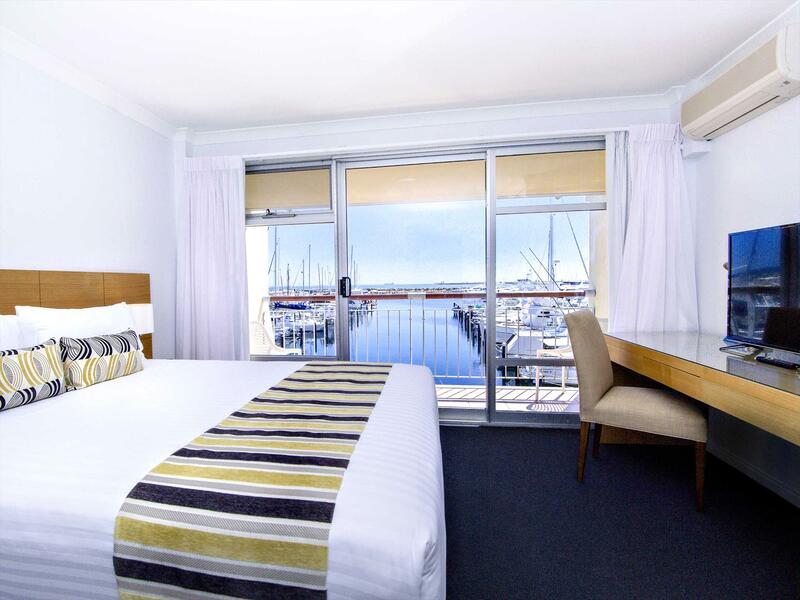 Click here to check availability on Fremantle accommodation today.